and make vacation one to really remember. If you’ve ever wondered what it’s like to breathe underwater, the PADI Discover Scuba Diving experience (or Intro Dive) is just what you’re looking for. And the beautiful Dive Bus reef is the perfect place to do it. The Discover Scuba Dive (DSD) experience is a quick, easy and fun introduction to what it takes to explore the underwater world, followed by an amazing dive. Once you're geared up, it's a short walk into the shallow water of the bay, where you’ll breathe underwater for the first time. It's easier than you might think and most folks find it easier than breathing through a snorkel. Your dive will last between 20 - 30 minutes, although it will feel like 5... Which is why you'll probably want to book a Repeat DSD right away! The whole Discover Scuba Dive experience takes approximately 3 hours, and you must be out of the water for at least 12 hours (ideally 18) before flying home. Will I be a certified diver then? The DSD is a dive 'experience' rather than a certification. 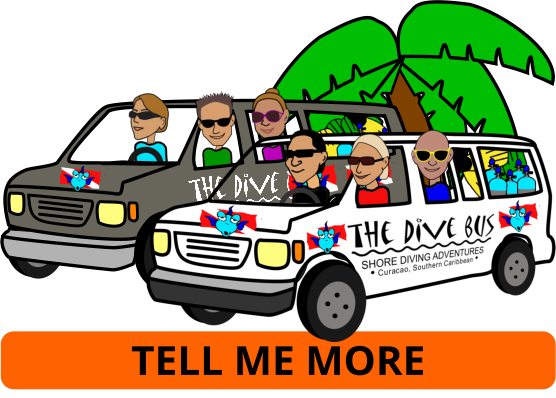 Your Dive Bus instructor will help you log your dive in your Discover Scuba Dive Participant Guide, so you have your own record of exactly what you did and what you saw on your first scuba dive experience. BUT if you would like to become a certified PADI Scuba Diver or Open Water Diver course with us, it counts as your first training dive - and there's no charge for your DSD. So if you're thinking about becoming a certified diver, this is a great way to try it out before you commit. I’m in: what are my next steps? Breathing underwater for the first time is thrilling, so don’t wait. Download the PADI Discover Scuba Diving Participant Statement (pdf) to ensure you have no contra-indications for scuba diving and that you’re in reasonable physical health. You need to leave a minimum of 18 hours after diving, before flying. We'll explain why during your Discover Scuba Dive. What if I love it and want to dive more? Carry on diving on a 'repeat Discover Scuba Dive'. No skills, no classroom, just a longer fun dive. 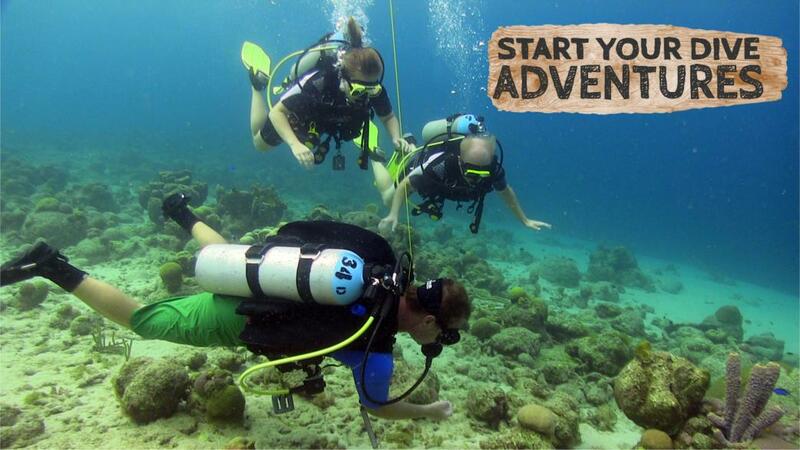 For more info, talk to your Dive Bus PADI Instructor after your first Discover Scuba Dive. ...become a certified PADI Scuba Diver in just one additional day. ...become a certified PADI Open Water Diver in just two additional days.